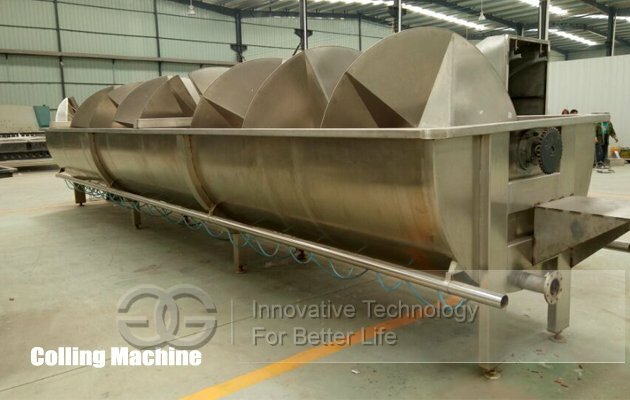 This series of quail slaughter machines is used to slaughter a kind of poultry: chickens, ducks, goose, quails, turkeys and other, all machines are made of stainless steel. Customers also customized according to the requirements of the machine. 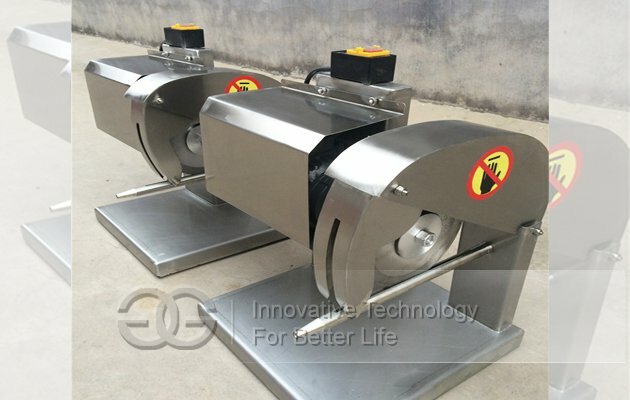 A-Poultry Scalding Machine: is a poultry slaughter processing plant must have special equipment, the machine has two kinds of stainless steel and carbon steel specifications, according to different types of poultry, water temperature control between 60-68℃, scalding time in about 1 minute. Feather soaked more uniform and thorough. 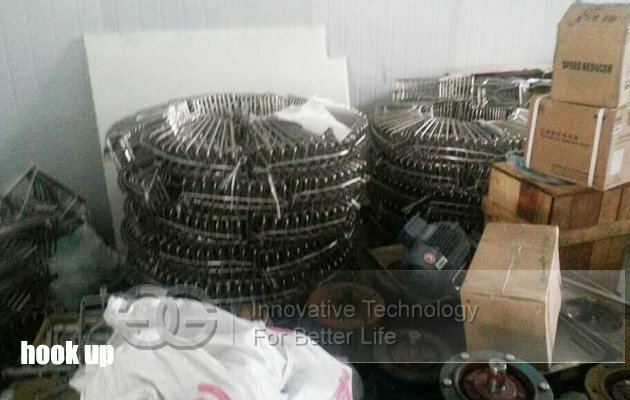 B-Poultry hair removal machine: all stainless steel frame, hair removal clean, improve work efficiency, reduce labor intensity. 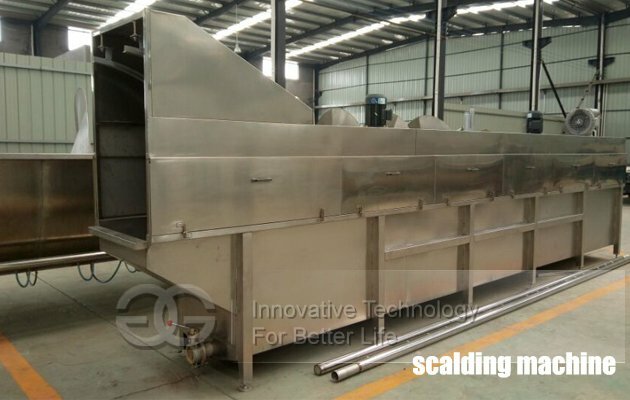 D-Cooling machine: clean carcasses and edible viscera need to be reduced to 4 ℃ in a short time. 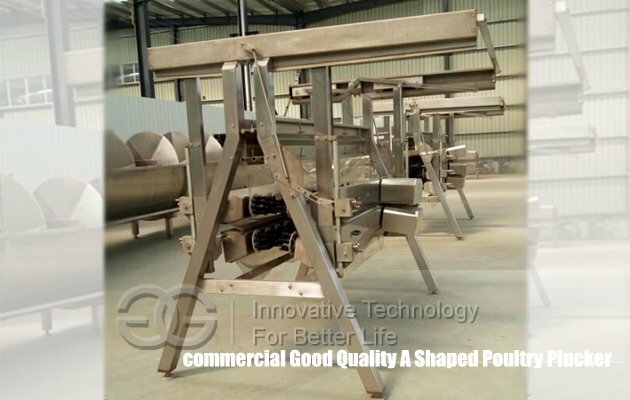 cooling effect is directly related to the quality of poultry meat. 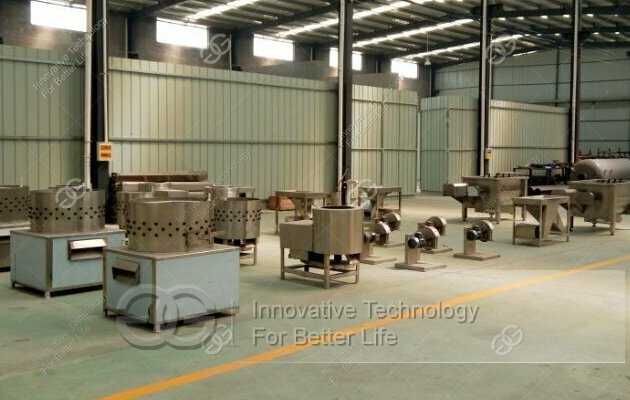 cooling is divided into two types of water-cooled and air-cooled, as the sale of frozen meat is best water-cooled, can prevent skin discoloration and cooking black bone phenomenon. Air-cooled for fresh meat for sale. E-Poutry cutting machine: Poultry slaughtering split saws Select 304 stainless steel material, professional CNC wire cutting technology, cutting products, Very standard.